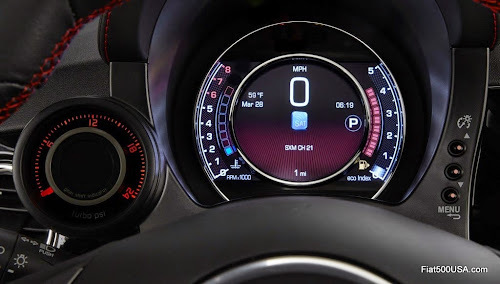 New instrument panel with 7" digital display and TFT technology. Bluetooth streaming audio and a revamped center console with an additional USB port. 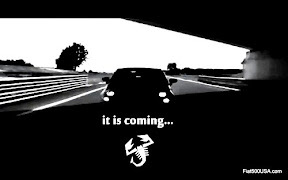 New automatic transmission option added to the Fiat 500 Abarth and 500 Turbo model. 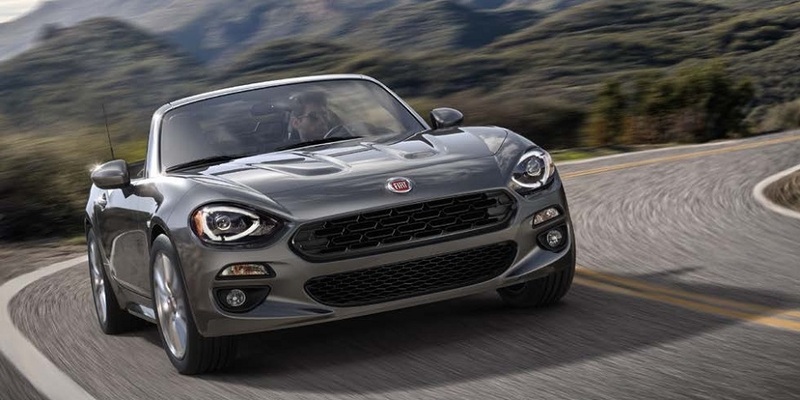 New exterior paint colors for 2015 are Laser Blu (bright metallic blue), Billet Argento (billet silver) and Giallo Moderna Perla (modern pearl yellow). 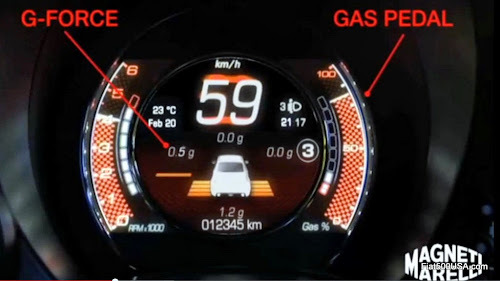 The most exciting development for 2015 is the new 7" digital instrument panel with TFT (Thin-Film-Transistor) technology. The attractive digital display's backlighting permits greater legibility, a nice update over the current panel. In addition to the fuel and coolant temperature gauges, there is an all new Eco index meter that tracks how fuel efficiently you are driving. There is also a parking display that helps drivers while moving in reverse if the vehicle is equipped with Rear Park Assist. 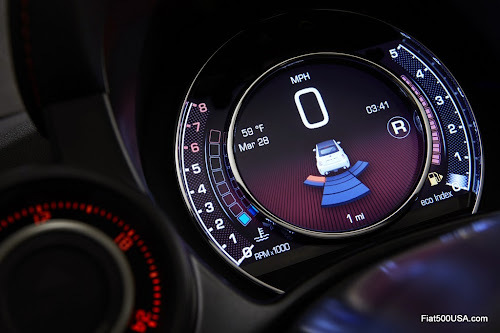 The TFT display changes its appearance when Sport mode is selected. 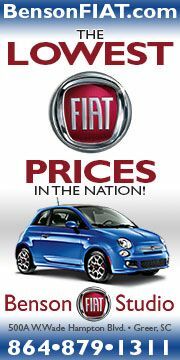 In the 2015 Fiat 500 Abarth, when the Sport button is depressed, a G-Meter displays lateral and longitudinal acceleration. 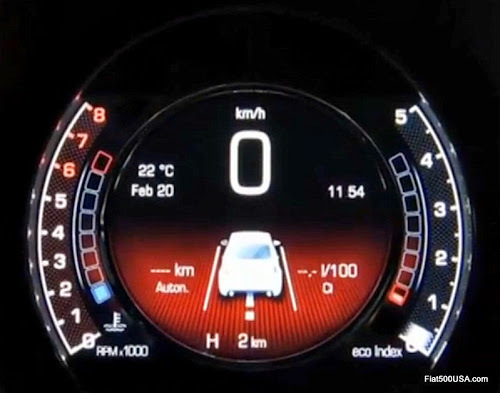 The Eco-Index meter also goes away and is replaced by a gauge that measures accelerator pedal pressure. 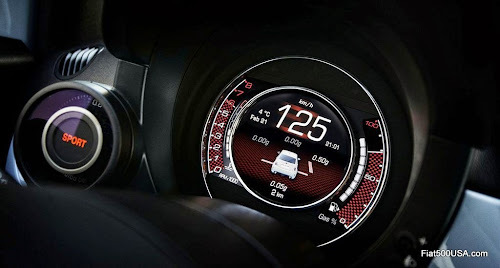 The new digital instrument panel will be standard in 2015 Fiat 500 Sport, Lounge, Turbo and Abarth models, and optional on the Pop. 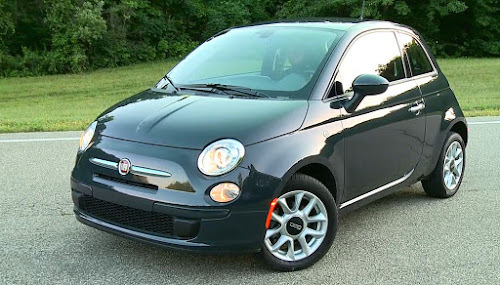 A welcomed change is 2015 Fiat 500 models have their USB and Aux port located in the center console for better convenience. Previous models had these ports hidden away in the glove box. 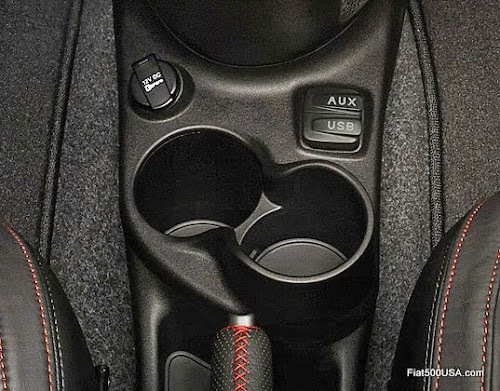 The new cars have a redesigned center console which appears to have two beverage holders and not the three used in past models. This is not much of a loss, though, as it was nearly impossible to actually use three cups at one time in the older cars. 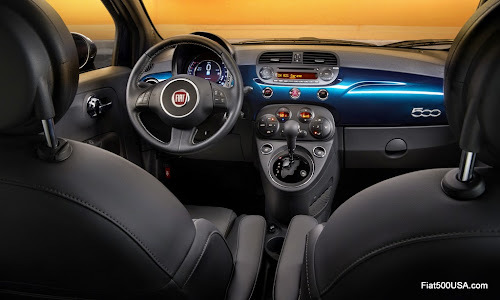 All Fiat 500 models will now include Bluetooth streaming audio in addition to the already standard Bluetooth phone connectivity. Current owners have had to come up with creative ways to get their music to play from their phones, so this will be a much appreciated update. 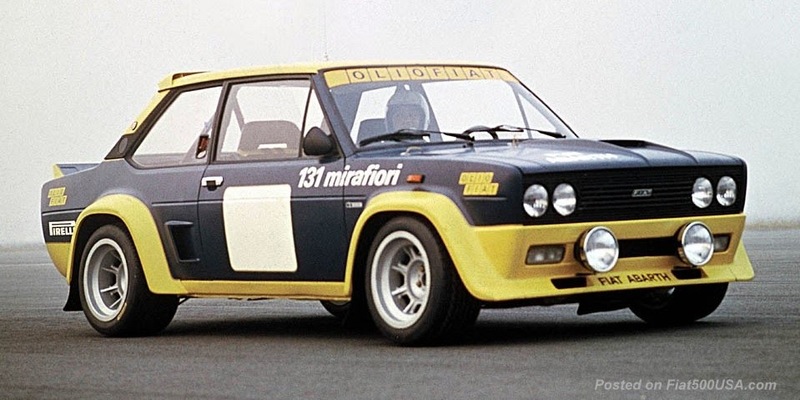 Three new paint colors have been added for 2015: Billet Argento (billet silver), Laser Blu (bright metallic blue) and Giallo Moderna Perla (modern pearl yellow). 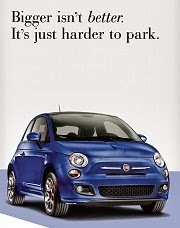 The 2015 Fiat 500 models will arrive at Fiat Studios in July. 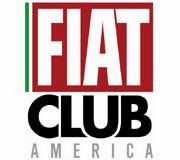 We will have more on the new Fiat 500 model lineup next week at the New York Auto Show. Keep an eye out! 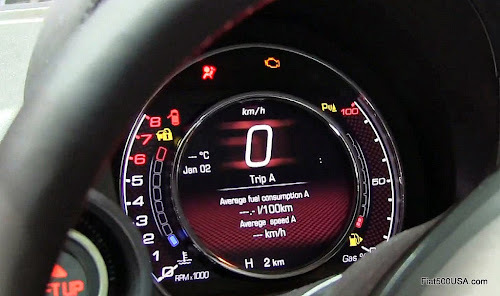 Please note: European Abarth 500 instrument panel. North American model will be similar. They need to change the retro look neon orange color on the radio and climate settings. They look out of place. Remove the orange film over the lcd displays.